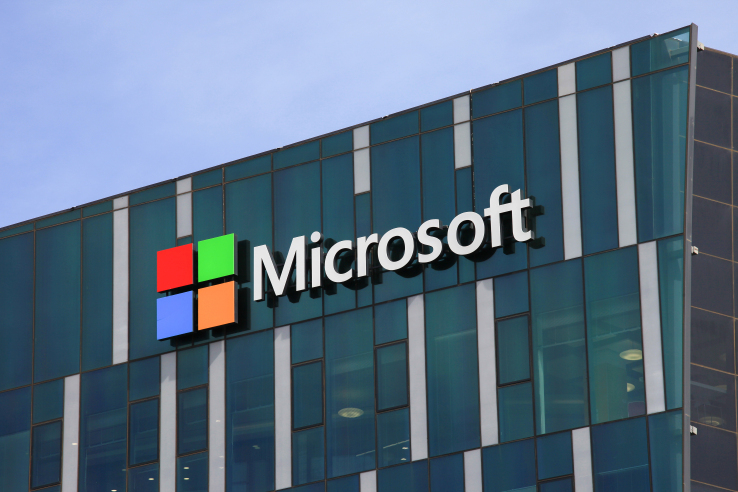 The Russian Federal Antimonopoly Service (FAS) has opened an investigation into Microsoft after Moscow-based Kaspersky complained to the watchdog. The antitrust authority is investigating whether the tech giant is in violation of Part 1 Article 10 of the Federal Law “On Protection of Competition”. The law prohibits companies occupying dominant positions in the market from engaging in practices that can result in restricting or eliminating competition. As a result, Redmond is warning Windows 10 users to just use Microsoft’s Windows Defender, or other apps from the Windows Store, where it can take a cut of any sales. When you upgrade to Windows 10, Microsoft automatically and without any warning deactivates all ‘incompatible’ security software and in its place installs… you guessed it – its own Defender antivirus. But what did it expect when independent developers were given all of one week before the release of the new version of the OS to make their software compatible? Even if software did manage to be compatible according to the initial check before the upgrade, weird things tended to happen and Defender would still take over. The company also shuts down security apps and runs its own Defender if the suites are considered incompatible. Kaspersky also claimed that Windows 10 users can only run two security suites, one of them has to be Windows Defender. Even if a user turns Defender off, it will occasionally start up again. Even if users have compatible protection from an independent developer already installed, Defender appears with an alarming window. It fairly shouts that Defender is switched off, because you’ve some other AV installed. There’s a big juicy Defender ‘Turn on’ button too. Of course, many users will be inclined to press this button: ‘well, it’s from Microsoft – the people who make the OS; must be good; no harm in turning it on for sure’. “As Microsoft is the firm developing Windows Defender antivirus software, which plugs in automatically, if third-party software fails to adapt to Windows 10 in due time, these actions are leading to unreasonable advantages for the company in the software market,” Deputy Head of FAS, Anatoly Golomolzin, said. “Despite Microsoft slowly killing off the independent security industry, so far, we’re the only ones who have bitten the bullet and decided to say something about this publicly,” Kaspersky said.